The Best of Both! 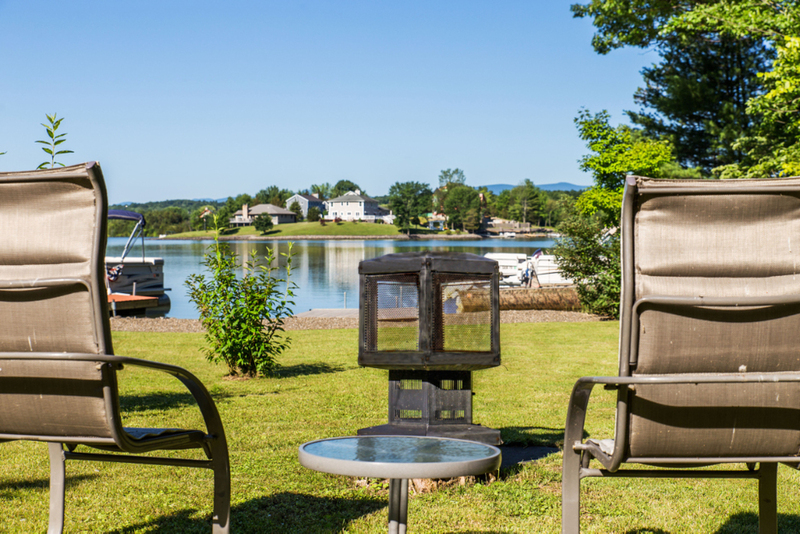 Waterfront home with inspiring panoramic views of Sleepy Hollow Lake and the gorgeous Catskills Mountains from every room. Located a convenient two hour drive from Manhattan! Spacious, open living areas with a quality European vibe and spectacular three levels of living, this home is meticulously maintained and it's expansive deck continues the view and lifestyle. Beautifully landscaped corner lot located in a private lakefront community whose amenities include swimming pools and tennis courts.